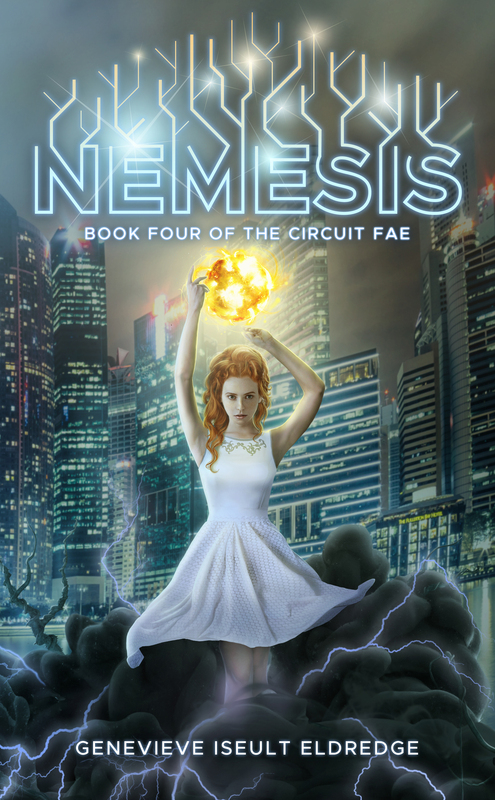 Today I’m super psyched to reveal the cover for Circuit Fae 4: NEMESIS, which launches on March 26, 2019! In NEMESIS, Rouen gets hit with a spell that makes her forget her love for Syl and her tolerance for all things fair Fae. In fact…she goes all dark Fae evil queen, and it’s Syl’s job to break the spell and bring Rouen back. Ever wonder who would win in a fight between Syl and Rouen? 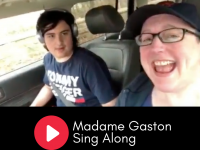 You just might get to find out! What would you do if your beloved girlfriend suddenly became your worst enemy? That dilemma’s all too real for Syl Skye, the last princess of the fair Fae. Even though Syl is all things sun and Summer, she’s drawn to her polar opposite, Rouen Rivoche, the dark Fae princess-assassin of the Winter Court. They should be mortal enemies, but they’re best friends. Girlfriends. In love. 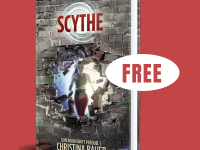 That is, until Roue falls under a dark spell that makes her forget all about Syl, their lives and their love. Now Roue rules Dark Faerie as a cruel and cold Queen. 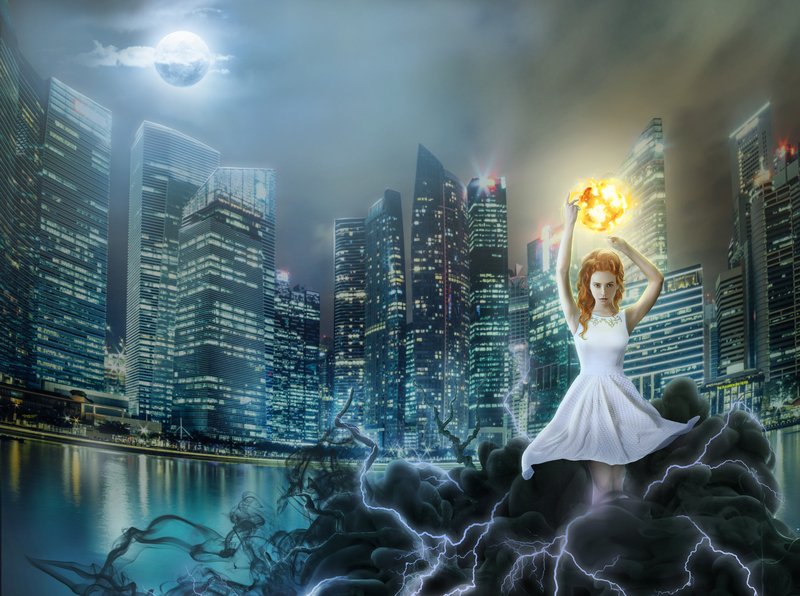 A Circuit Fae who can harness the killing magic in technology, she wants nothing more than to destroy Syl and her fair Fae people. 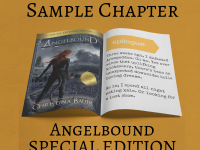 But when an old enemy brings both Faerie realms to the brink of destruction, only their queens, Syl and Rouen, can save the day—and only if they can put their differences aside for two seconds and team up. 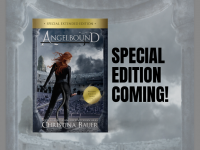 With the clock’s ticking on Syl and Roue’s relationship—not to mention all of Faerie—will Rouen remember the love she and Syl once shared, or is she destined to be Syl’s nemesis forever? 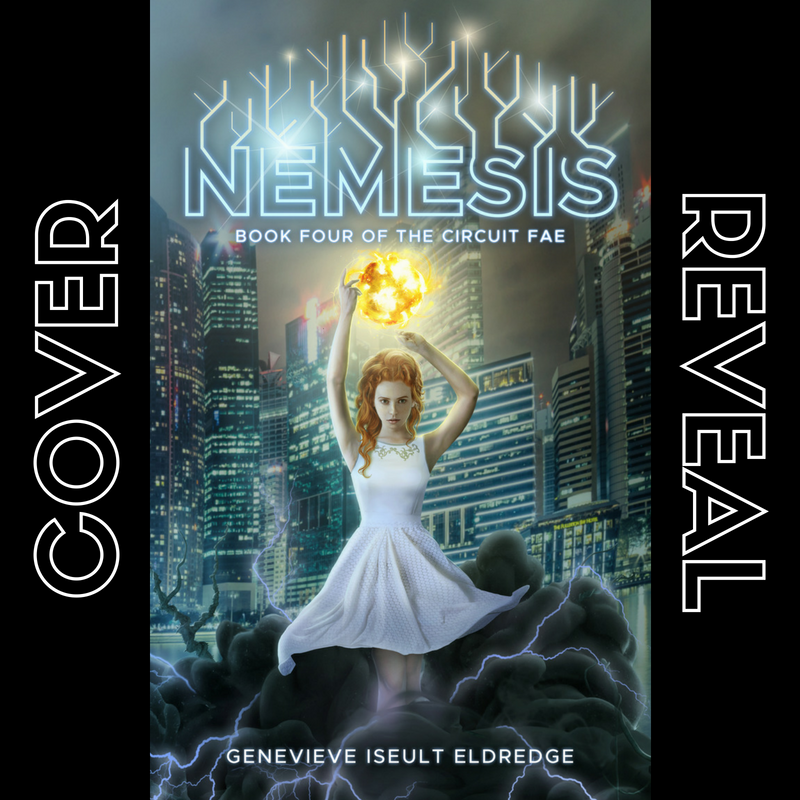 And as always, we’re revealing the awesome NEMESIS cover with lots of free goodies to win! 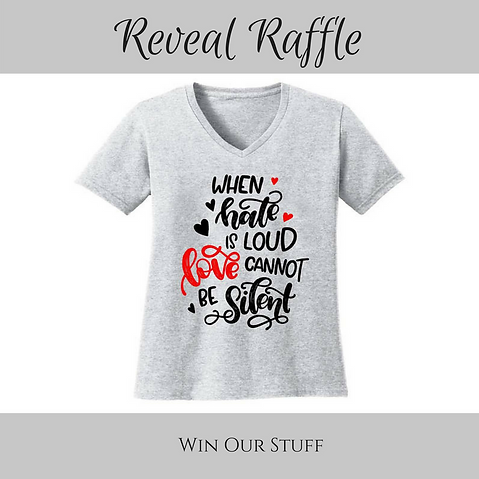 You could win Rouen’s crown ring or an amazing Love is Love tee! 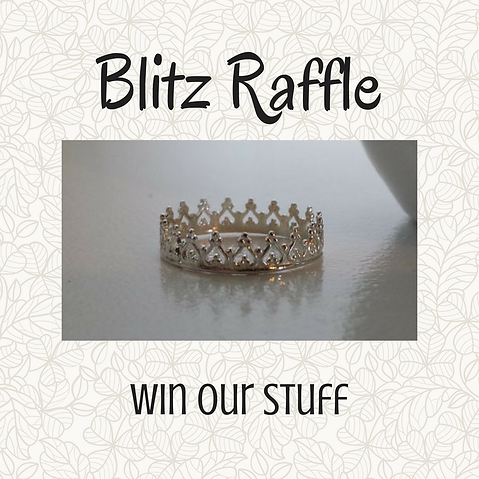 June Raffle News + May WINNERS!